In Episode 7 of We Fix Space Junk we met Marilyn. She's half Gontanan (giant wasp) quarter Human (the reluctant father, Jault) a quarter Cow... (From the steak they were implanted in. Suffice to say, Marilyn is confused. About who she is, what she is, the universe she was 'born' into and her place in it! 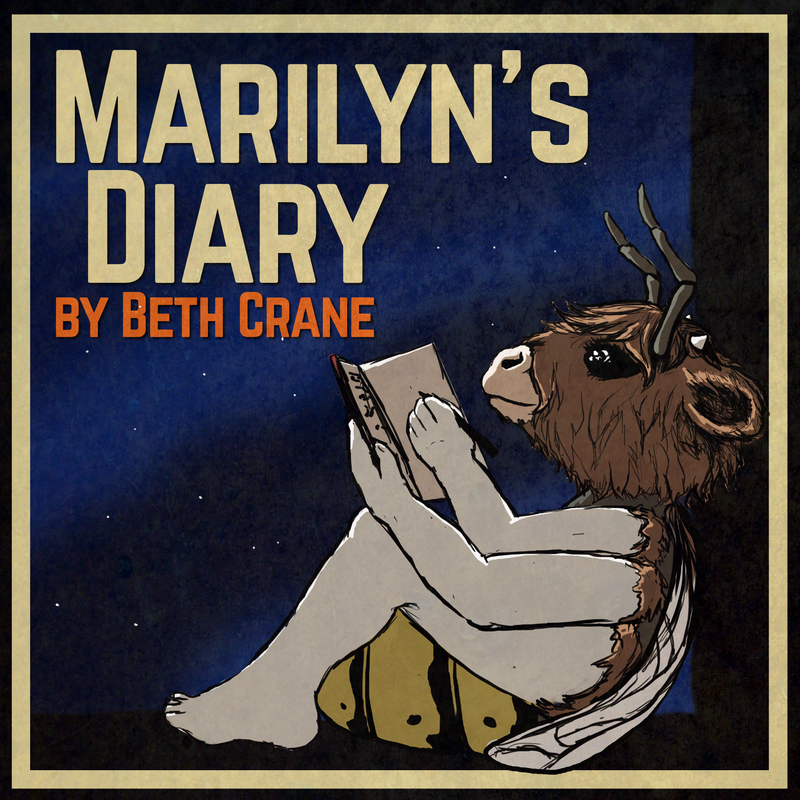 get every episode of Marilyn's Diary a week early by supporting us on Patreon!